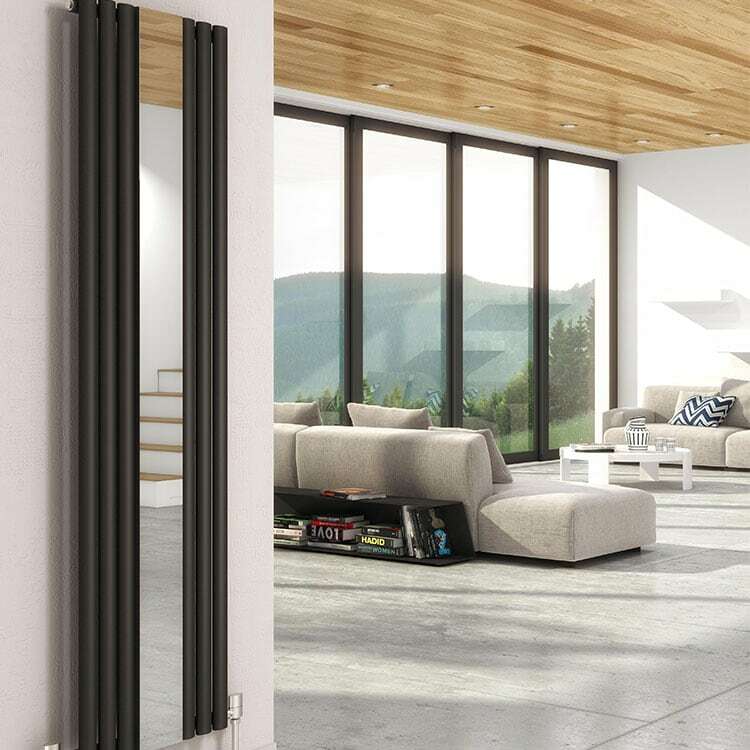 If you’re looking for the perfect addition to your home, then look no further, we have a range of central heating radiators available in styles ranging from classic, traditional to the designer and contemporary, we are confident we will meet both your heat and design requirements. Central heating radiators allow you to create a system that works in tandem to operate your boiler to its full potential – heating your home both efficiently and effectively. Our wide range features many different styles from the classic column radiator to statement pieces such as radiators with flat surfaces. So, whatever your personal design tastes, we are confident that our collection can deliver you the perfect system for your home. Please contact us via our online enquiry form or give us a call on 01772 803725 if you have any queries.